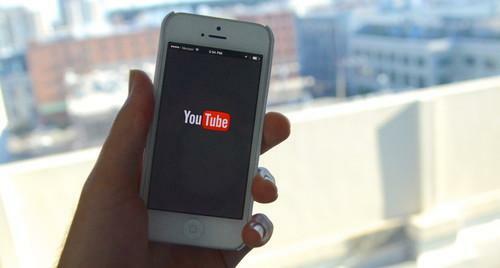 YouTube began laying out the terms of the service in a letter seen by IDG News Service. The letter was sent Wednesday to members of YouTube's Partner program, which lets YouTube video makers earn money from ads and merchandise. It's not clear when the new service will launch, nor the price or what it will be called. "While we can't comment on ongoing discussions, giving fans more choice to enjoy the content they love and creators more opportunity to earn revenue are always amongst our top priorities," a YouTube spokeswoman said. YouTube will pay video creators using the service 55 percent of the total net revenues from subscription fees, according to changes to the terms of the Partner program. That's the same percentage partners collect from advertising. The changes go into effect on June 15. It's unclear what type of content will be offered through the service, though some of it might be premium or exclusive content that can't be found elsewhere. YouTube might position it as a premium service with its own programming, perhaps akin to Netflix or HBO's new streaming service. YouTube will have plenty of competition. In addition to Netflix, there's also Vessel, a new paid video service from the former CEO of Hulu. And on Thursday, Oz, an Icelandic company, will launch its own subscription video service globally. But it won't be the first subscription service for YouTube. Late last year the company launched its music-focused Music Key paid service in beta.